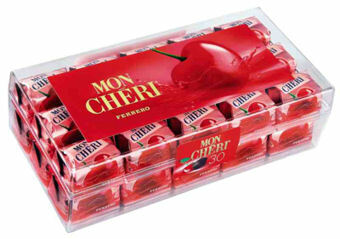 Mon Chéri, launched in 1956 and an immense success right from the beginning. This was for for many reasons: first of all the recipe, which unites ingredients with very strong “personalities” – dark chocolate, liqueur, cherry – in a combination that is both intense and harmonious at the same time. Then the choice of colour: red, that conveys the intense sensations that Mon Chéri offers. And finally, the name: “Mon Chéri”, to express the tender feelings of whoever gives or receives Mon Chéri. 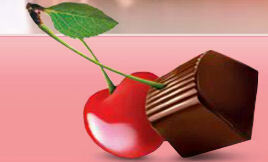 Clcik here to view our Mon Cheri selection.